Please do us a favor and share this chart on Pinterest. Every only child needs some motivation to behave properly, especially without siblings to compete with. When using our free charts with stars, though, your teen can attempt to constantly improve behavior and earn stars, which can be turned in for a great reward! 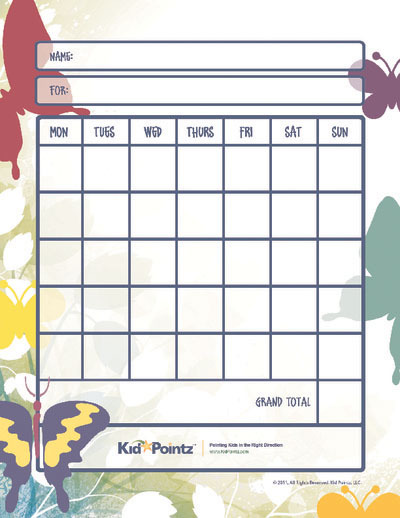 Positive parenting at its finest, these start charts will keep your kids motivated!